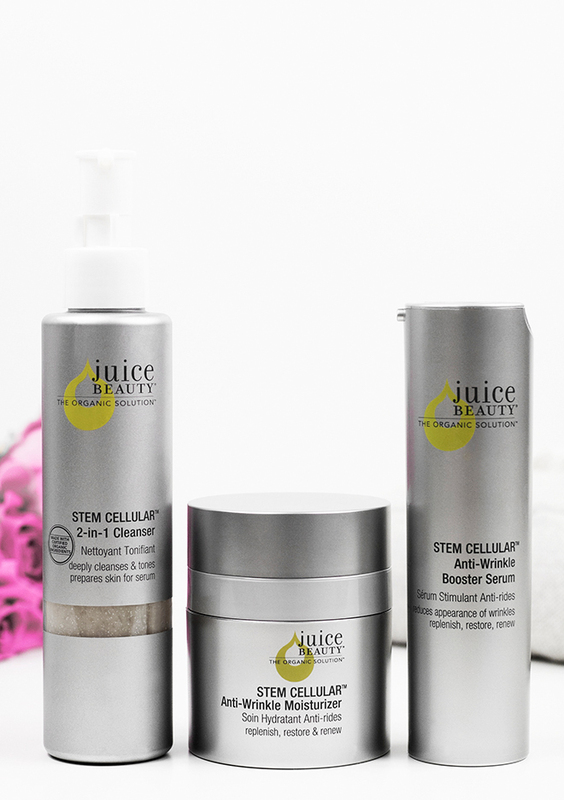 Recently, I’ve switched my daily skincare routine to this Juice Beauty Stem Cellular trio. 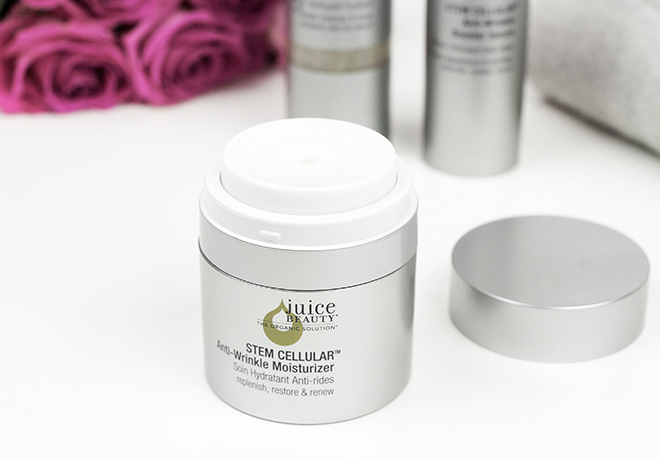 Stem Cellular range is mainly formulated to smooth fine lines and wrinkles by deeply hydrating and revitalizing the skin. 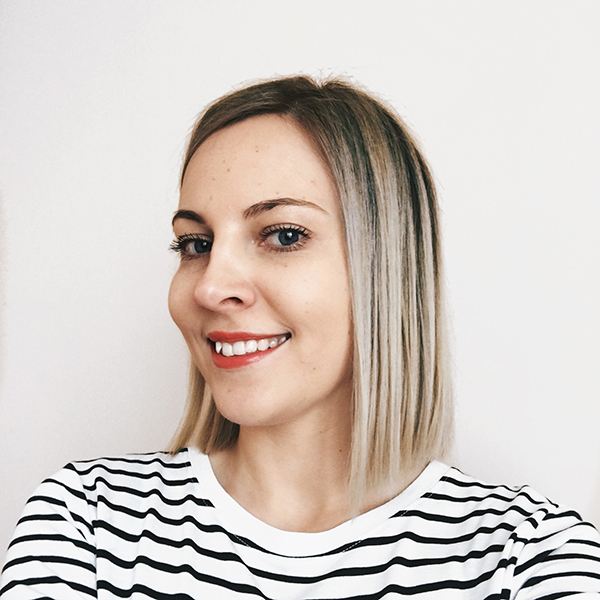 I don’t have that many wrinkles, but having dry and dehydrated skin, there are a few visible fine lines on my forehead, so I was interested to see if this trio helps to reduce them. Stem Cellular products claim to use a blend of fruit stem cells infused into Vitamin C & organic grapeseed to achieve powerful results. I use the trio together in the morning and then use the cleanser separately in the evening with other serums for some extra nourishment. 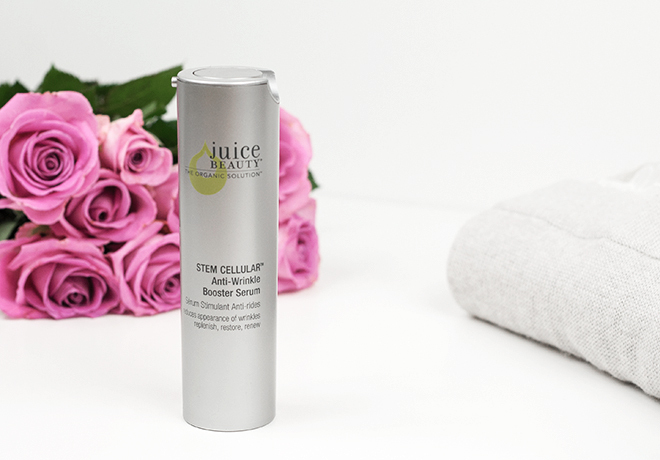 Juice Beauty Stem Cellular 2-in-1 Cleanser* is a deeply cleansing and toning gel-like face wash with organic fruit juices. 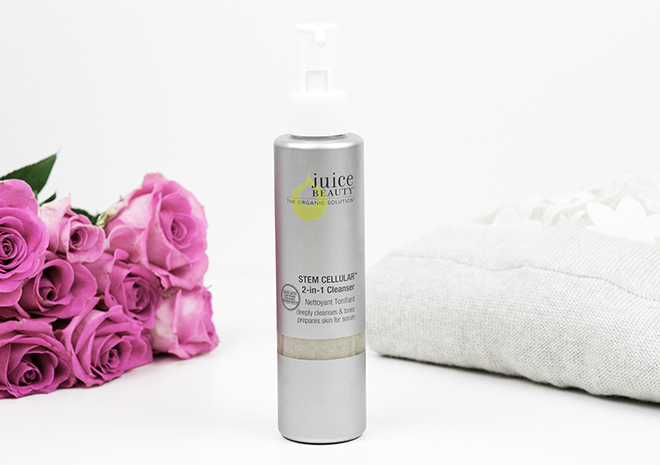 The cleanser has a beautiful bottle design and a fresh scent, which reminds of apples. Over these past few months, I’ve been using (and loving) oil cleansers, but there is nothing better than a refreshing feeling after washing my face with a gel cleanser, and I was happy to be reminded of that. The 2-in-1 cleanser removes makeup and skin impurities perfectly without drying out the skin. The only downside I can think of is that it’s only 133 ml, but one pump of this cleanser is enough for my face and neck, so it should last a while. Ingredients: Organic juices of Citrus Medica Limonum (Organic Lemon Juice)*, Pyrus Malus (Organic Apple Juice)*, Vitis Vinifera (Organic White Grape Juice)*, Aloe Barbadensis (Organic Aloe Juice)*, Decyl Glucoside, Organic Vegetable Glycerin*, Sodium Cocoyl Glycinate, Caprylyl/Capryl Glucoside, Xanthan Gum, Vitis Vinifera (Organic Grape Seed Oil)*, Caprylyl Glycol, Helianthus Annuus (Sunflower Seed Oil), Citrus Aurantium Amara (Bitter Orange Extract), Citrus Aurantium Dulcis (Orange Fruit Extract), Citrus Paradisi (Grapefruit Extract), Algae Extract, Malus Domestica (Apple Buds), Vitis Vinifera (Grape Buds), Ascorbic Acid (Vitamin C), Tocopherol (Vitamin E), Malic Acid, Ethylhexylglycerin, Hydroxypropyl Methylcellulose, Sodium Phytate, Polyglyceryl-5 Oleate, Sodium Cocoyl Glutamate, Citric Acid, Glyceryl Caprylate, Isomalt, Lecithin, Sodium Hydroxide, Litsea Cubeba (May Chang Oil) And Cinnamomum Camphora (Ho Wood Oil). *Certified organic ingredients. Vegan. There are many anti-wrinkle serums that claim to soften fine lines, but most of them fail to do so. I know because I’ve tried a handful of them, and only a small number lived up to their promises. Though, having hydrated, soft, and even skin is my only priority, skin firmness and smoothness is also very welcome. After using Stem Cellular Anti-Wrinkle Booster Serum* for over a week, I can honestly say that this is one of the best and most effective firming serums out there. Why? Because you can see instant results when using this serum. At least I do because all fine lines on my forehead are noticeably smoother. Also, my skin feels hydrated, but not greasy in any way, so I would say the serum is suitable for all skin types, especially mature skin or skin types that are dehydrated but try to avoid heavy skincare products at any cost. Another thing that I want to point out about this serum is that many anti-wrinkle serums leave the skin feeling too tight, but this one, in fact, makes it feel very comfortable, while at the same time giving firmness. With the price point of $75/£80.50 for 30 ml, it is definitely not a cheap buy, but if you want to reduce wrinkles and fine lines, this is worth investing your money in. Ingredients: Organic juices of pyrus malus (organic apple juice)*, vitis vinifera (organic white grape juice)*, citrus medica limonum (organic lemon juice)*, aloe barbadensis (organic aloe leaf juice)*, vegetable glycerin, organic plant oils of helianthus annus (organic sunflower seed oil)*, simmondsia chinensis (organic jojoba seed)*, butyrospermum parkii (organic shea butter)*, octyl palmitate, caprylic/capric triglyceride, glyceryl stearate, magnesium ascorbyl phosphate (Vitamin C), stearic acid, cetearyl alcohol, malus sylvestris (apple buds), vitis vinifera (grape buds) & citrus limonum (lemon bark), organic essential fatty acids of oenothera biennis (organic evening primrose oil)*, linum usitatissimum (organic linseed oil)*, borago officinalis (organic borage seed oil)*, xanthan gum, panthenol (Vitamin B5), allantoin, sodium hyaluronate (hyaluronic acid), tocopherol (Vitamin E), sodium benzoate, potassium sorbate, ethylhexylglycerin, citrus reticulata (mandarin), litsea cubeba (may chang) and cinnamomum camphora (ho wood) pure essential oils. * = Certified organic ingredients. Vegan. Stem Cellular Anti-Wrinkle Moisturizer* is the third (and last) step in my morning skincare routine. The moisturizer is dispensed in a 50 ml jar with a large pump, which is very convenient because you need to press it once and the right amount of the moisturizer comes out. The consistency is extremely lightweight, which helps the skin to absorb it in seconds. I would not recommend it for someone with very dry skin, because even though it’s loaded with brightening and rejuvenating ingredients, which leave skin soft, you might require more nourishment, especially during the colder season. However, other skin types will most likely enjoy the softening, tightening, and firming effect this cream achieves. If after the serum my fine lines look less visible, this moisturizer makes them almost non-existent, and I’m not exaggerating one bit. Ingredients: Organic juices of pyrus malus (organic apple juice)*, vitis vinifera (organic white grape juice)*, citrus medica limonum (organic lemon juice)*, aloe barbadensis (organic aloe leaf juice)*, vegetable glycerin, octyl palmitate, caprylic/capric triglyceride, glyceryl stearate, stearic acid, cetearyl alcohol, malus sylvestris (apple buds), vitis vinifera (grape buds) & citrus limonum (lemon bark), organic plant oils of helianthus annuus (organic sunflower seed oil)*, butyrospermum parkii (organic shea butter)*, simmondsia chinensis (organic jojoba seed oil)*, organic essential fatty acids of oenothera biennis (organic evening primrose)*, linum usitatissimum (organic linseed oil)*, borago officinalis (organic borage seed oil)*, magnesium ascorbyl phosphate (Vitamin C), xanthan gum, panthenol (Vitamin B5), allantoin, tocopherol (Vitamin E), sodium benzoate, potassium sorbate, ethylhexylglycerin, citrus reticulata (mandarin), litsea cubeba (may chang) and cinnamomum camphora (ho wood) pure essential oils. * = Certified organic ingredient. Vegan. Overall, I love the modern design and the overall feel of these products. Like I mentioned, I have fine lines on my forehead, and since most anti-wrinkle products rarely deliver the results they promise, I’m very satisfied to see that this trio actually works. 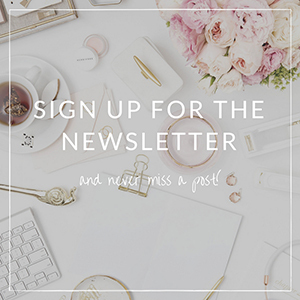 The serum alone visibly reduces my forehead lines, and the moisturizer contributes to even smoother and softer skin. 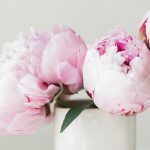 To be honest, I feel like it gives my skin a gentle face-lift (in a good way), so if you’re looking for that, definitely check the Stem Cellular range out. I’m impressed with the serum the most, but, of course, using all three products together helps to achieve best results. Have you tried any skincare products from the Stem Cellular range?